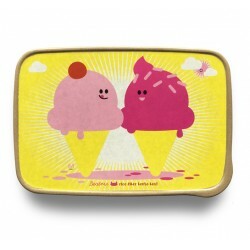 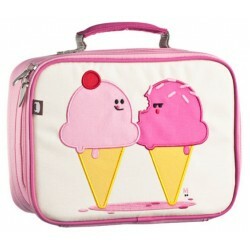 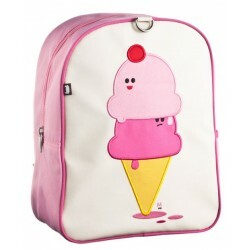 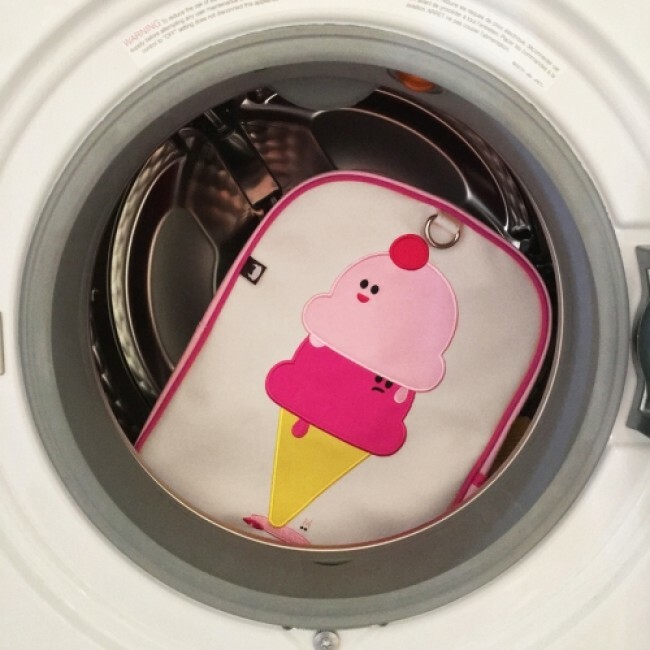 Beautifully embroidered, our whimsical, roomy ice-cream backpack makes school days fun days. 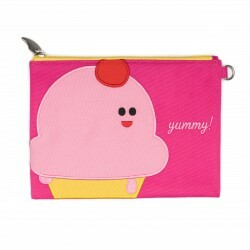 Includes a large interior space with a smaller interior pocket. Exterior has a large laminated, wipeable front pocket and two side pockets. 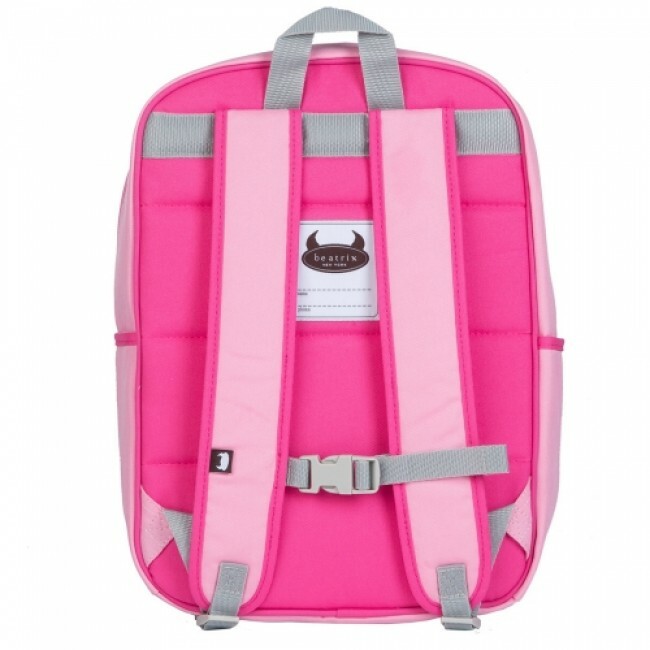 Comfy padded back panel and shoulder straps. 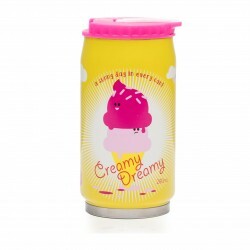 PVC free, lead free, phthalate free & BPA free. 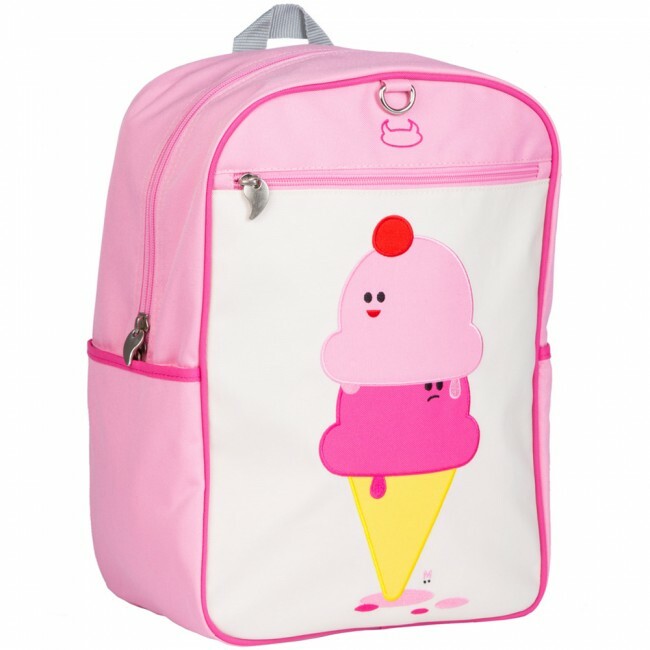 Sized for kids ages 4 to 10.